Jan is an experienced coach, facilitator and trainer specialising in women’s leadership development and helping individuals achieve their full potential. Jan has spent her career in the creative and media sectors and also works as an associate at Career Savvy Women. 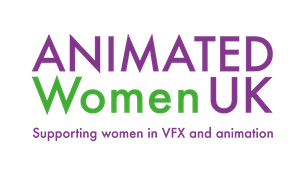 She has led development programmes for Double Negative, Google, Independent Cinema Office, BFI and 20th century Fox. She is passionate about building new talent and works with Universities to give graduates and post grads the confidence and communication skills needed to hit the ground running. Before her career in people development, Jan was a successful BBC news journalist. She spent 3 years as Education Correspondent and has anchored a variety of BBC TV and radio news programmes. Jan is also a published author and her book ‘Unleashing your Creativity’ (Bloomsbury) helps organisations to come up with big ideas to grow their people and their brand. 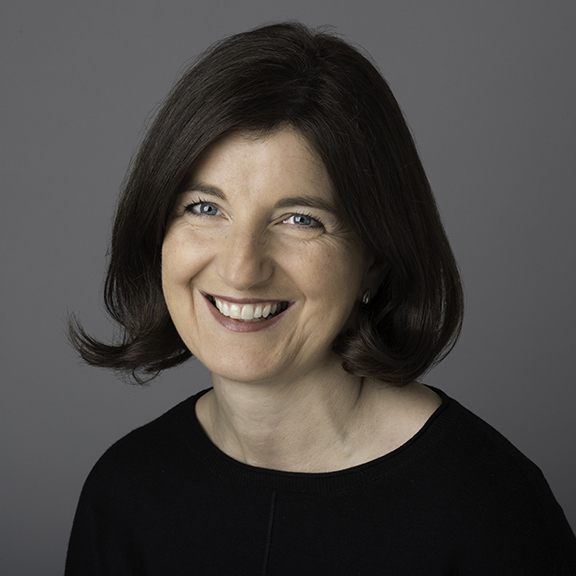 Marianne O’Connor is an accredited executive coach with a diploma in Leadership Mentoring and Executive Coaching from The Institute of Leadership and Management. Originally an actor, she combines her coaching and communication skills to help professionals develop their personal impact and influence. 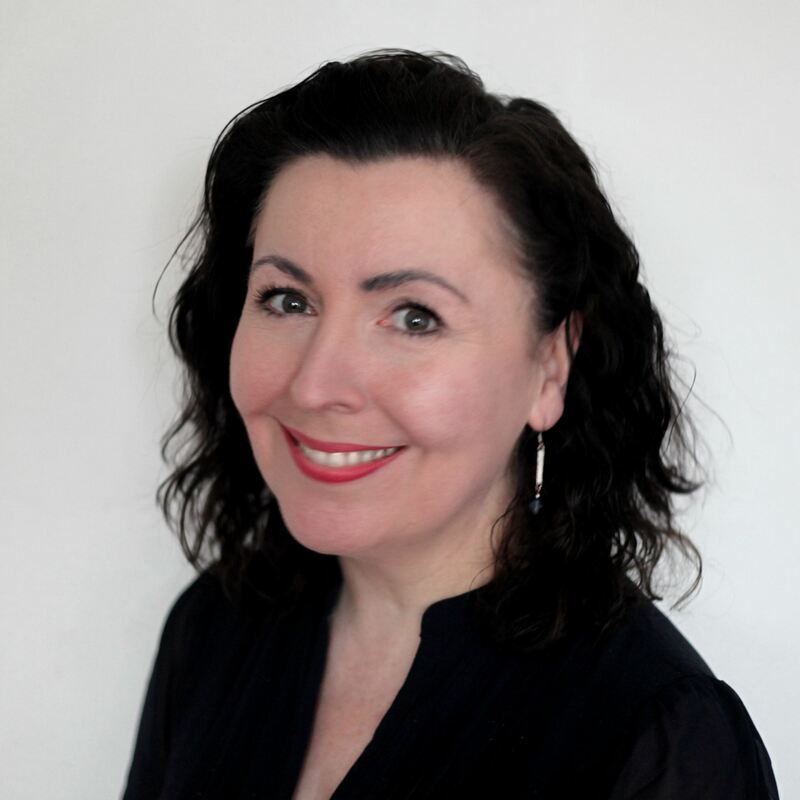 An experienced and highly skilled trainer, facilitator and coach, Marianne specialises in female leadership development and has a track record of working with senior and high potential women on how they can enhance their personal brand to raise their profile. She is an associate with Career Savvy Women, working with companies to maximise the talents of female managers and leaders. Clients include the BBC, Channel 4, Double Negative and Arts University Bournemouth.